Waldock began his career playing for the Loscoe Youth Club in his hometown of Heanor, Derbyshire. His professional career started with a two-year spell at Coventry City, before a move to Sheffield United. It was at his next club, Scunthorpe United, that he enjoyed the best form of his career, scoring nearly 50 goals in 97 appearances over a three-year period. He was also the leading goalscorer as Scunthorpe won the Division Three North Title in 1957-58. 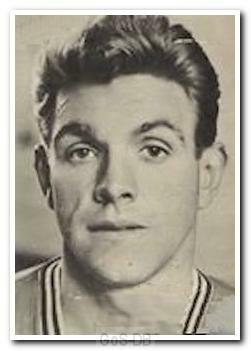 His form led to a move to Argyle in September 1959, but he did not settle in the area and moved on to Middlesbrough less than six months later. He stayed in the north-east for nearly two years before finishing his career with Gillingham. He also went on to play for non-league Margate.